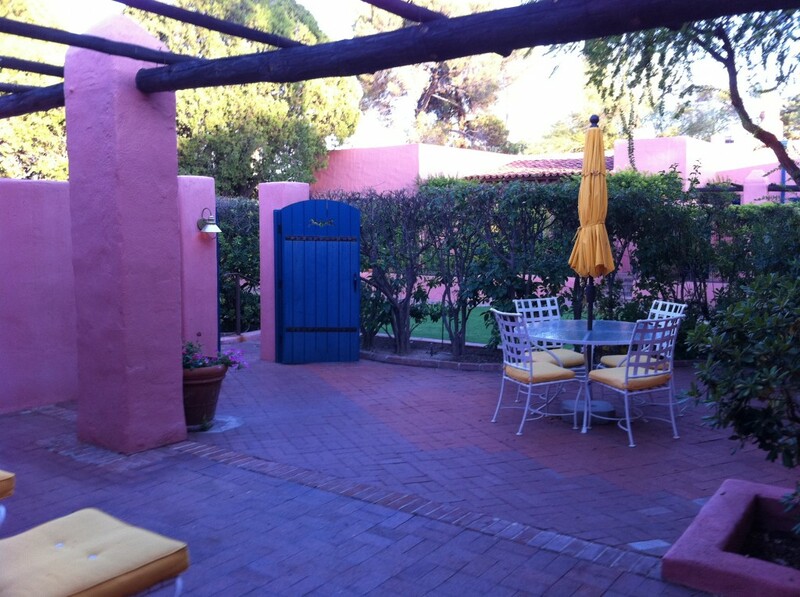 The idea for this blog originates while my Sister and I were lounging by the pool at Tucson’s Arizona Inn. Discussions turned to the “what are some fun activities around here?” from several Canadian families visiting, as well as the pool staff who were new to Arizona. We mentioned some of our favorite sights and activities for the area, which grew into all of the cool things “off the beaten path” in the Wild West! My Sister and I started a short list of things close by, and as we relaxed our definition of “close by” the list grew to several pages long. Several months have passed and the list just keeps growing. 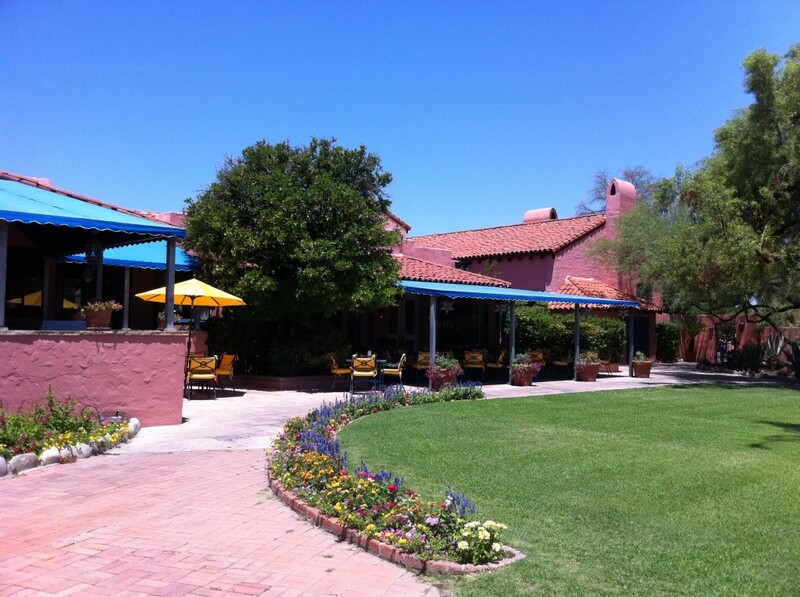 It is only appropriate that I start off with Arizona Inn, where the spark began! 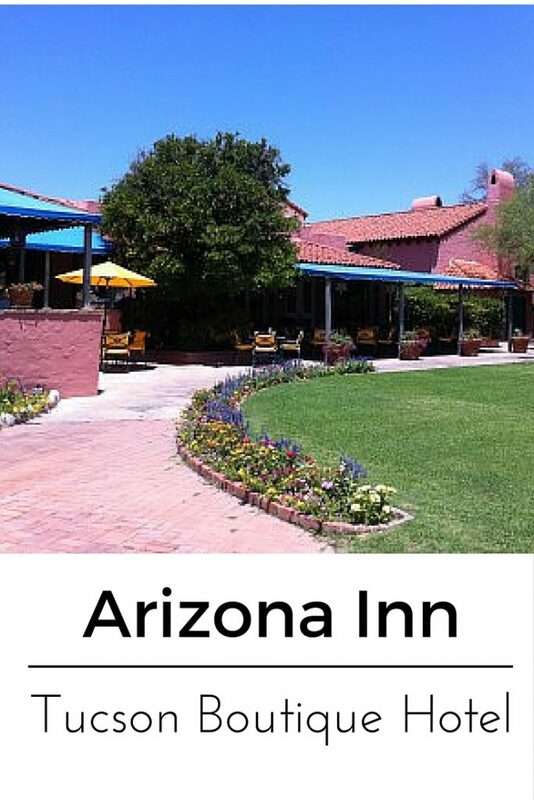 Arizona Inn is a gem hidden away in the heart of Tucson, Arizona just minutes away from University of Arizona. 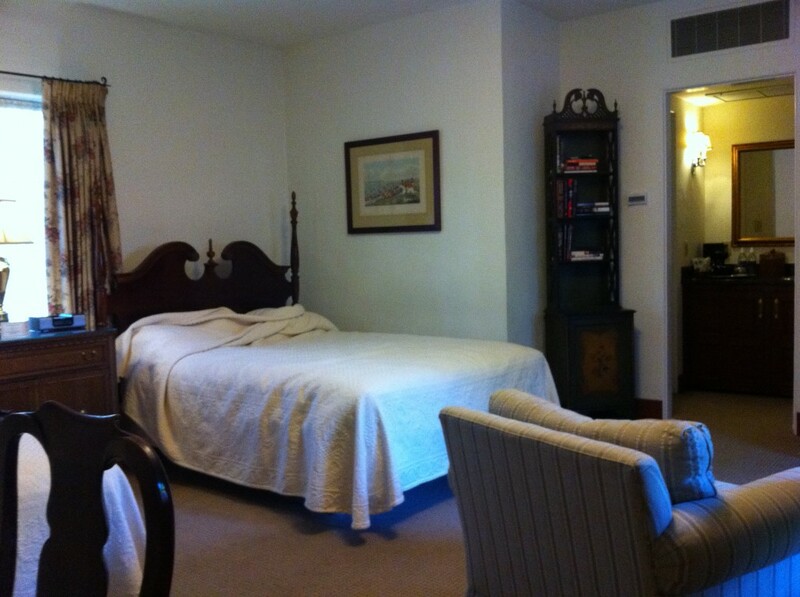 The 1930’s resort has a vintage Hollywood style from the immaculate grounds for croquet to the classic swimming pool. The casita-style rooms have a simple charm for the ultimate relaxing vacation. Many of the rooms have a private patio for total seclusion. This little hide-away is perfect for a mid-week break, or to celebrate that special anniversary. Room rates are reduced in summer for a great price and tons of seclusion! 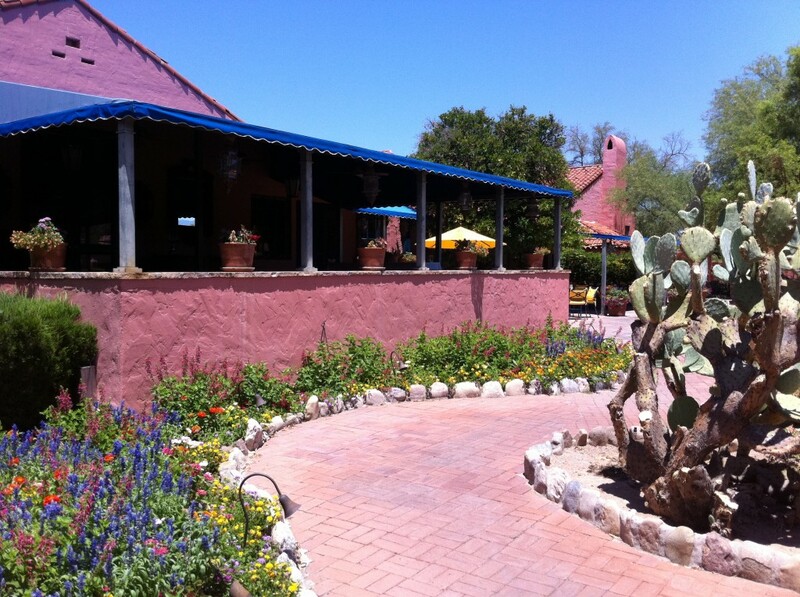 Any time of year, Arizona Inn is wonderful. During Summer, the Inn provides an Ice Cream Sundae bar pool side. They offer a variety of flavors, hot fudge & syrups, nuts, sprinkles, and a wide assortment of toppings. There is nothing more decadent than eating a custom made Ice Cream concoction by the pool!